The creative team at Blizzard Entertainment has done it again! 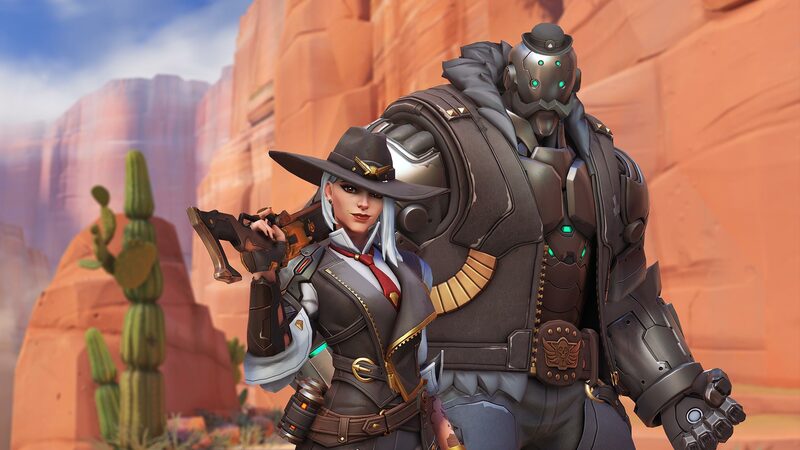 Announced at Blizzcon, a new character is joining the Overwatch roster. Elizabeth Caledonia “Calamity” Ashe (what a name) is the 29th hero. She’s a snarky, badass lady. 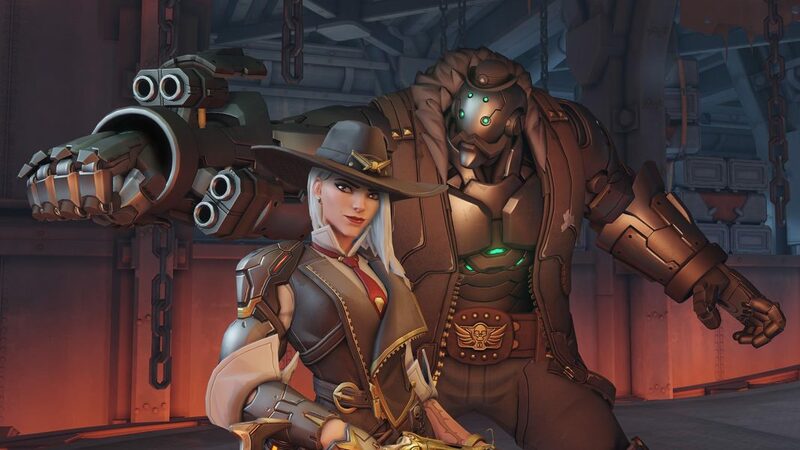 She founded the Deadlock Gang and rules by the policy “her way or the highway.” She gives more backstory to McCree, hopefully paving the way to introduce more lore. Now this is the really innovative part- she also looks pretty much exactly like every other female character on the roster. Overwatch has many female characters. Each with different personalities, weapons, and backstories. Oddly, they also almost all have the exact same body type. Of course, there’s Mei and Zarya who are just different enough to give people who don’t think representation matters something to point to anytime this conversation comes up. Then there are a bunch of skinny women, with tiny waists, and angular faces. People who don’t include Orisa in the “different” looking women category are cowards. While it’s certainly wonderful that the team continues to introduce female characters to Overwatch, it’s exhausting that they all look the same. The men of Overwatch come in all shapes and sizes; it is mystifying that the design of the women gets so much less attention. Ashe has cool character design and a fun kit. She shoots guns, blows things up with dynamite, and has a huge Omnic sidekick; what’s not to love? The fact that she looks so similar to every other woman in Overwatch is a disservice to an otherwise interesting character. Character kits and strategies are the most interesting part of the game. It is simply mystifying why this continues to be an issue. Every time a new heroine has been released (apart from Orisa) fans have voiced this exact concern. In a game that prides itself on a roster of creative characters, having so many essentially carbon copy shaped women is inexcusable.